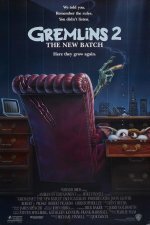 Gremlins 2: The New Batch Movie Here they grow again. 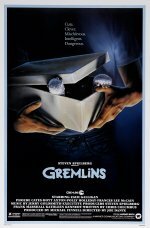 Gremlins 2: The New Batch release date was Friday, June 15, 1990. Billy Peltzer and Kate Beringer move to New York City and meet up with their Mogwai friend, Gizmo, when a series of accidents creates a new generation of diverse gremlins. Billy, Kate, and Gizmo must once again use all their experience to prevent another catastrophe.